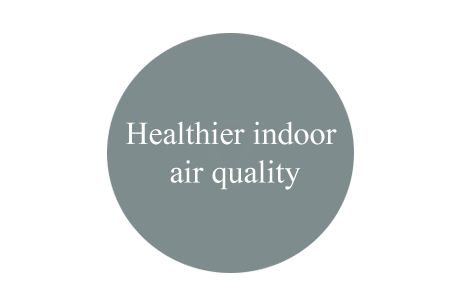 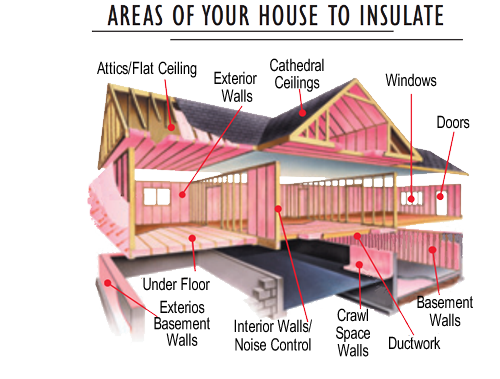 Insulation is a great way to make your home more energy-efficient and comfortable. 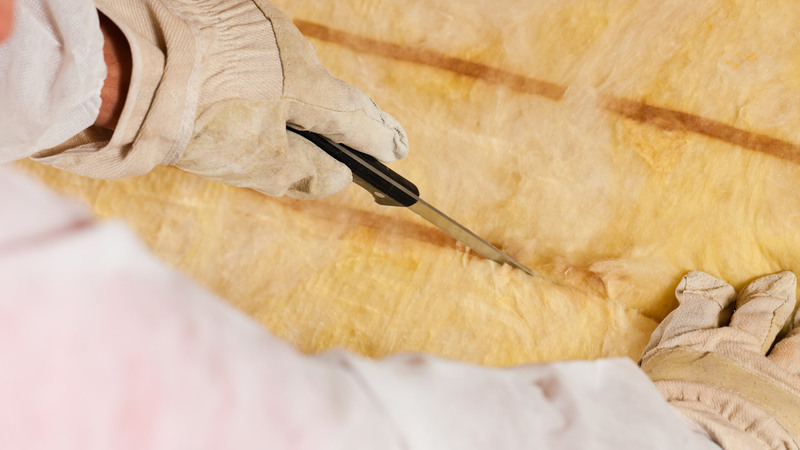 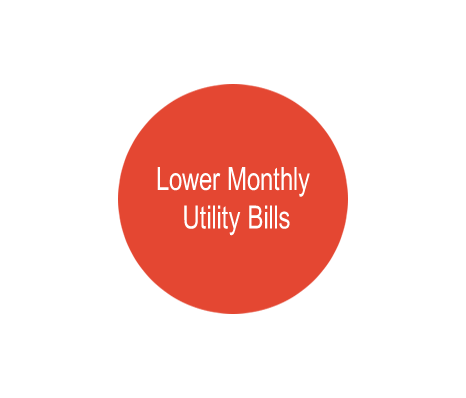 The right insulation can help you lower your energy bills and live more comfortably all year long. 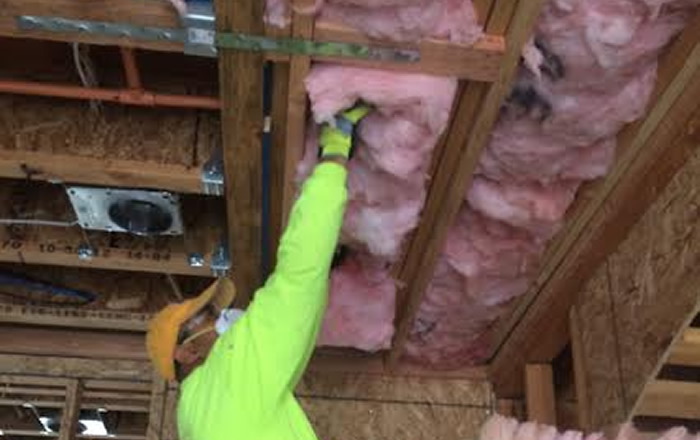 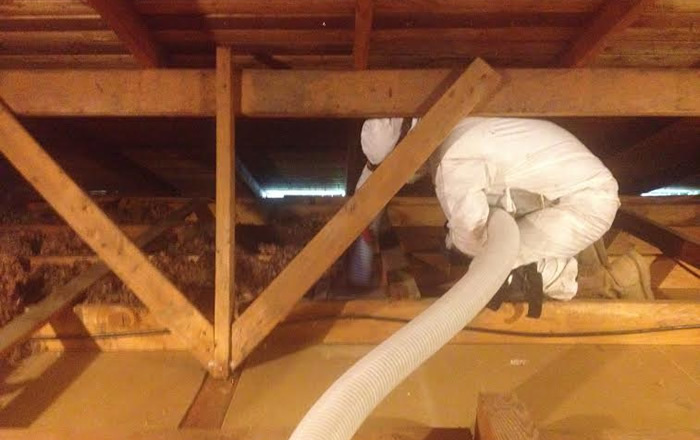 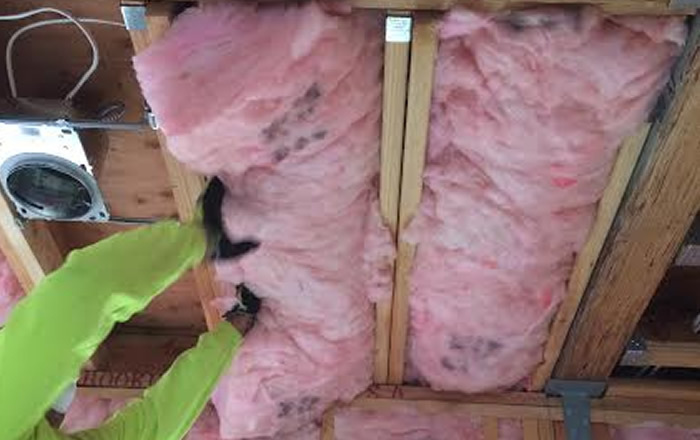 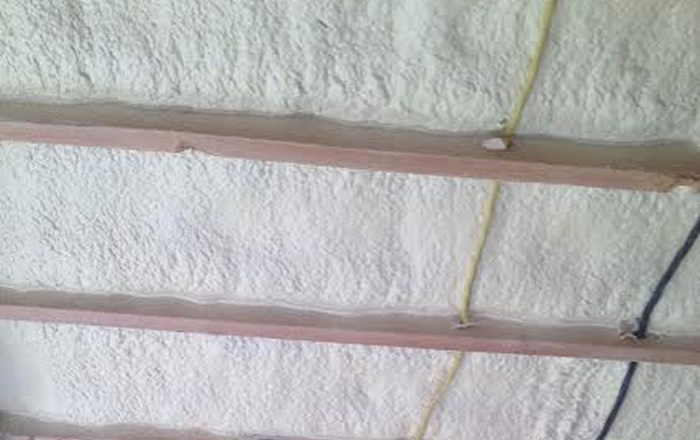 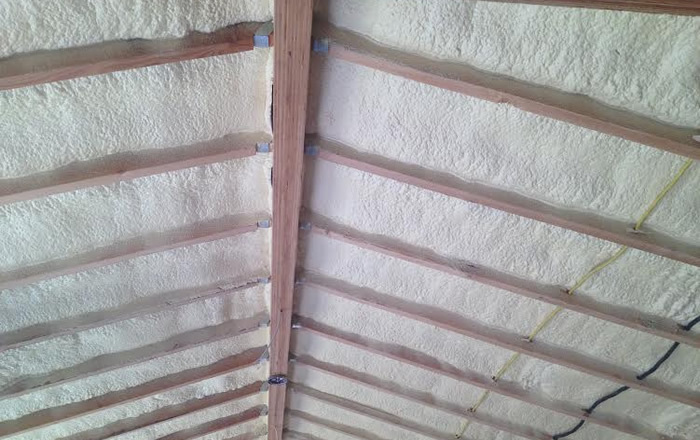 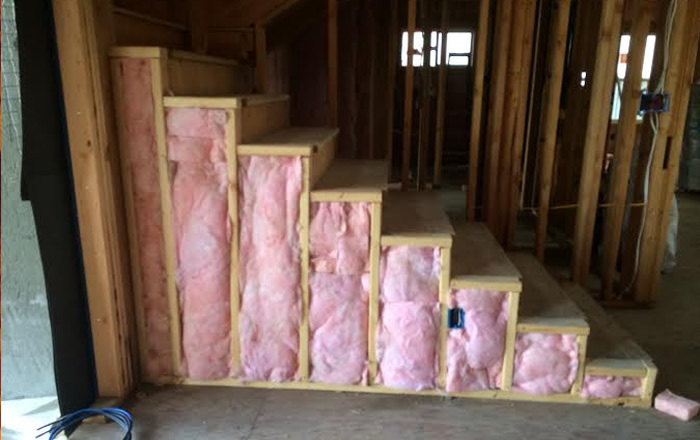 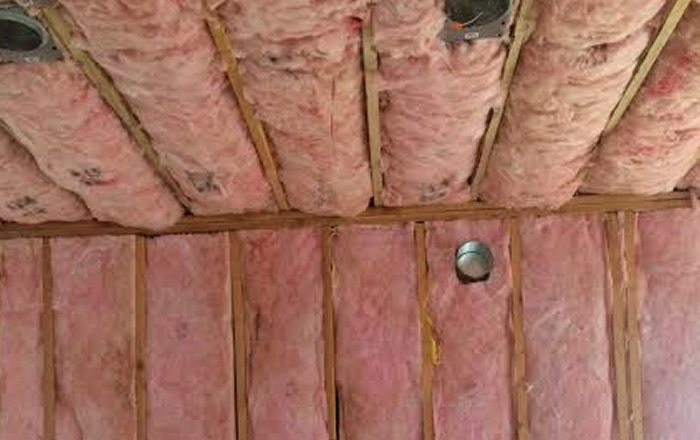 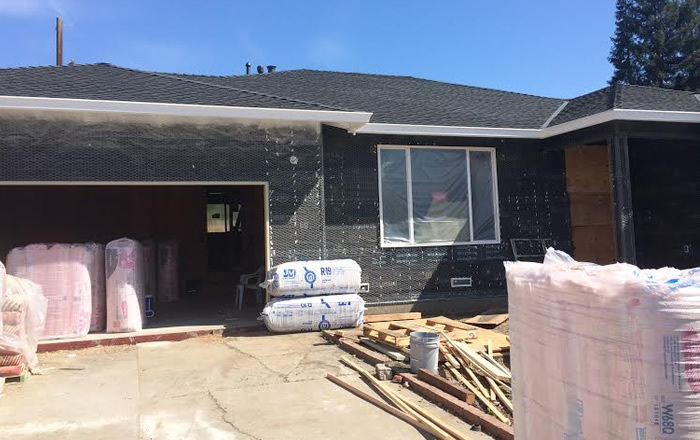 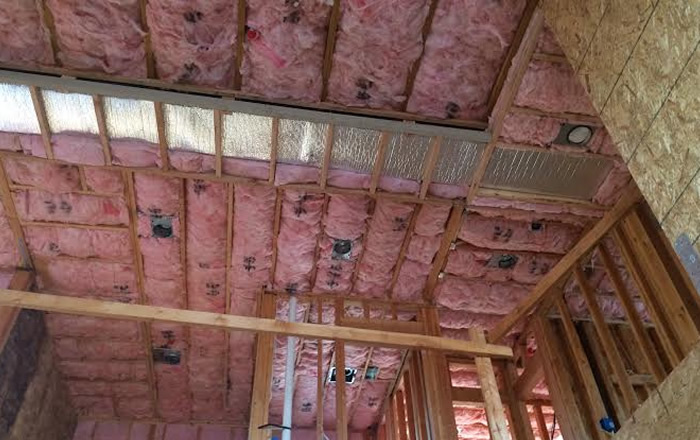 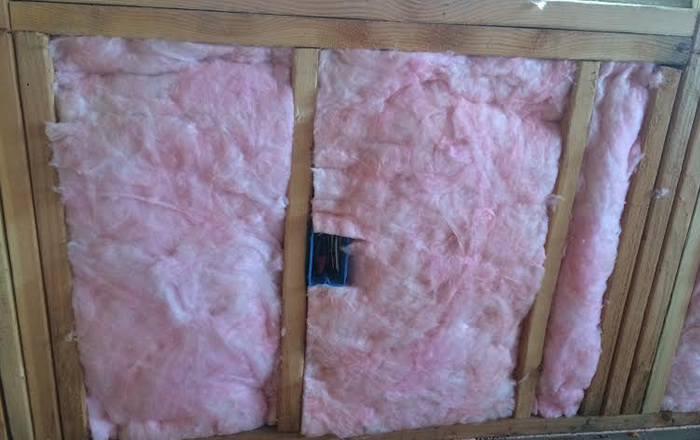 IPS Quality Insulation can blow fiberglass insulation or cellulose in attics for existing and new construction, and remodels. 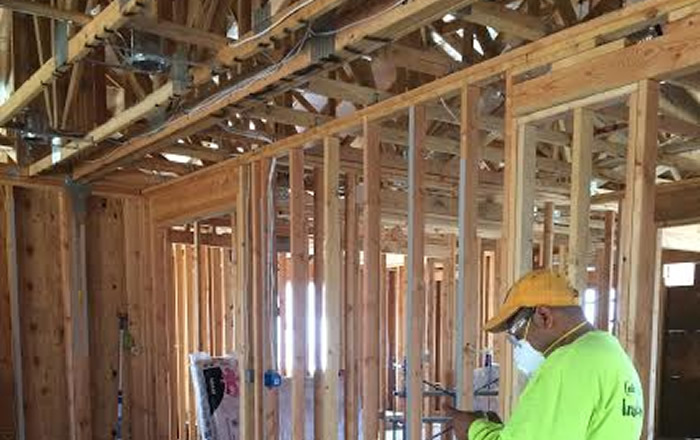 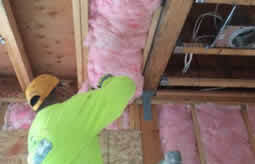 For existing walls that already have sheet rock, it is a retrofit job – the insulation is being blown in the wall cavities using a specialized equipment. 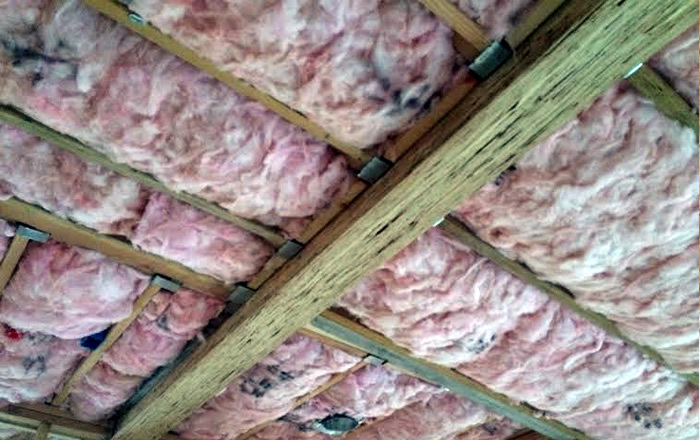 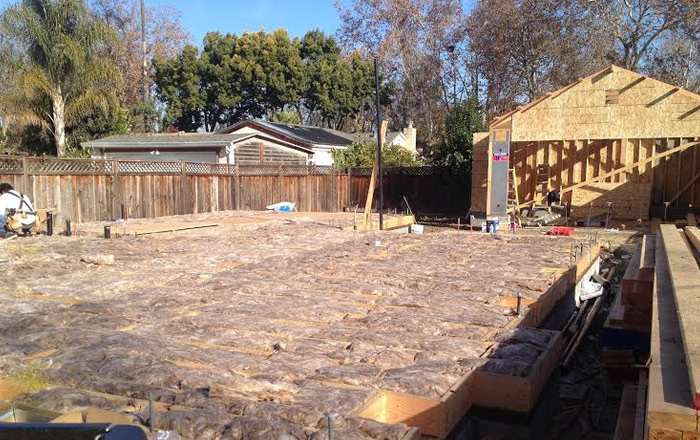 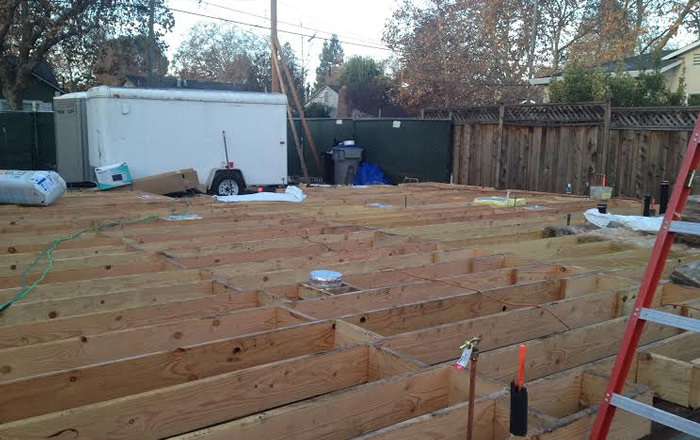 Under floor spaces are mostly insulated using fiberglass green batts. 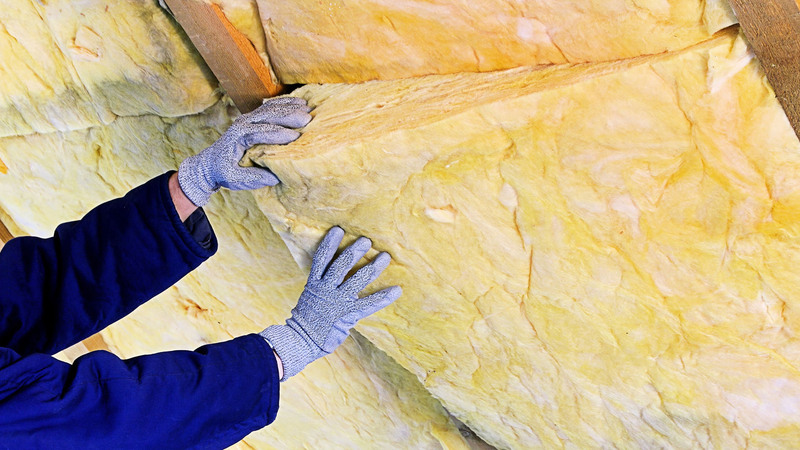 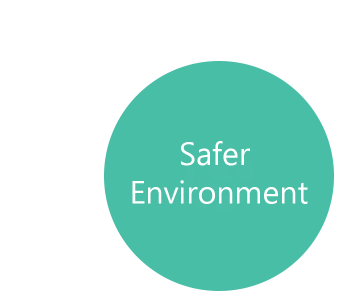 IPS Quality Insulation can also install cap sheet for protection over the batts. 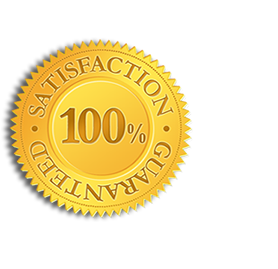 We are a reputable source you can trust to complete your home improvement job correctly, on time, safely and within budget. 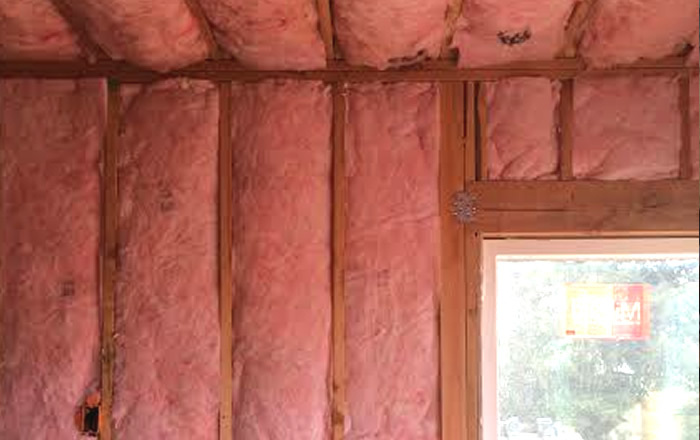 We specialize in Residential and Commercial insulation, Retrofit/Remodels, as well as Removal and Disposal.